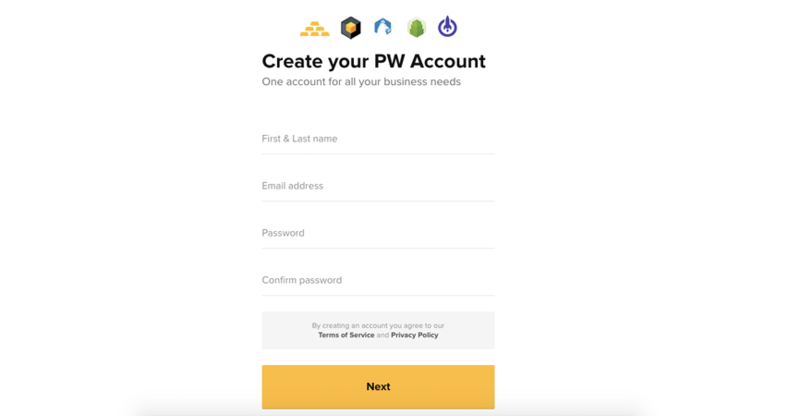 Press the Widgets button, Add New Widget, scroll down and select Paymentwall Multi widget. 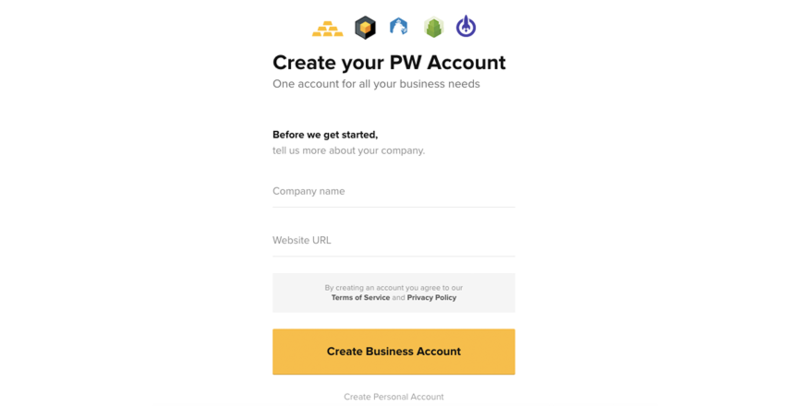 Go to http://[your-domain].com/admin/modules and install the Paymentwall module. The module is available at http://[your-domain].com/admin/modules. 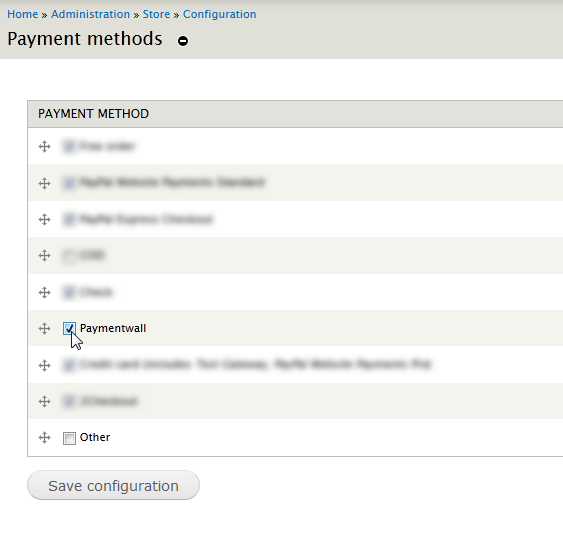 Go to Ubercart -> Payment, press the Save Configuration button. 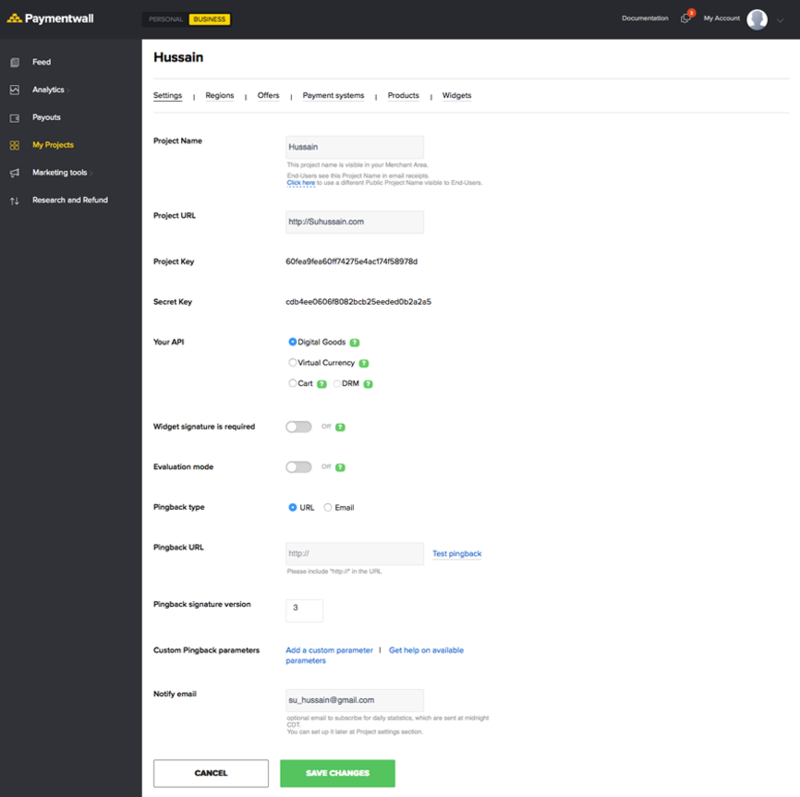 Activate the module at http://[your-domain].com/admin/store/settings/payment. Press the Save Configuration button. 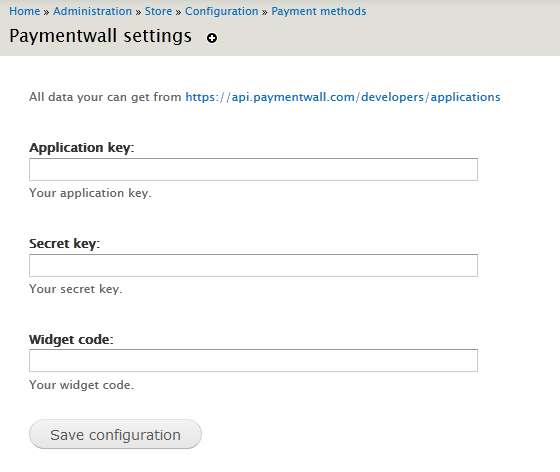 Click the Settings on payment methods configuration page and fill all fields.